Boston – New reports from the New England Patriots reveal that quarterback Tom Brady is suffering from a ‘devastating’ respiratory virus. News of Brady’s illness became apparent during an interview. 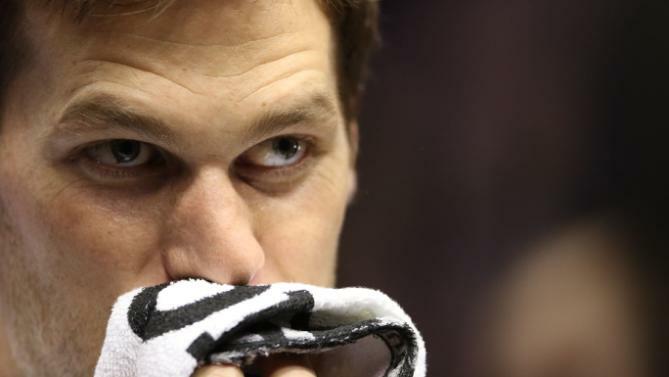 Brady was visibly ill, coughing and hacking in between words he struggled to get out in one breath. 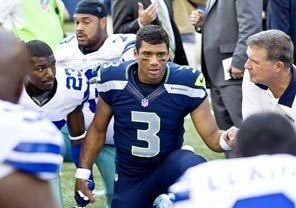 Russell Wilson teaches his team how to defeat enemies with the power of prayer. Earlier in the day, quarterback Russell Wilson lead the Seattle Seahawks in a massive prayer. Sources close to the Seahawks report that included in the prayers was a request for God’s favor, a request to make Brady accountable for deflating balls last week. God quickly heard the prayers of Russell Wilson and the Seahawks fanbase. Brady revealed that in addition to himself, his supermodel wife Gisele Bundchen and his kids have also fallen ill.